Fabiola Bawden is a proud mother of three children, Santiago, Sebastian, and Triana. She arrived in this country over 10 years ago seeking a better life, and is the eldest of three children. She was born in Torreon, Coahuila, and raised in Ciudad Juarez. She started as a member of El CENTRO in 2013 when her brother was placed in deportation proceedings. 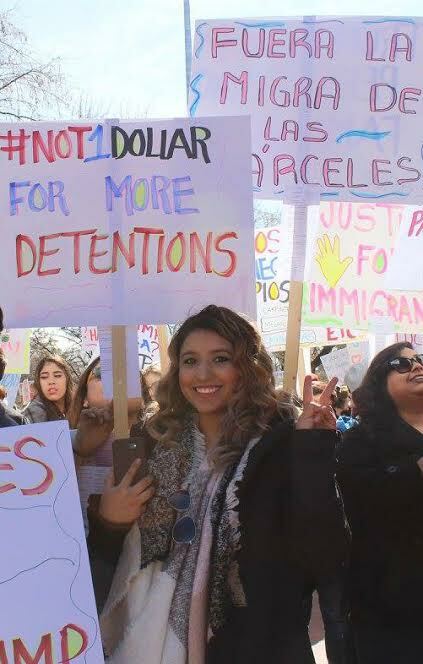 She never realized that organizations like El CENTRO existed, “When my brother was deported, I felt like I had lost my family, but when I arrived at El CENTRO, I gained a community.” Since that time, she decided to dedicate herself to the fight for immigrants’ rights and social justice. Dalia Hernández is one of 13 children comes from a very hardworking, close-knit immigrant family. She worked for years at her family-owned restaurant, Taquería México. She received her GED from HEP at the University of New Mexico, studied English at CNM and received her community health worker certification. She volunteered at health clinics for over a year because she likes to help her community. She was also a “promotora” at Enlace Comunitario. 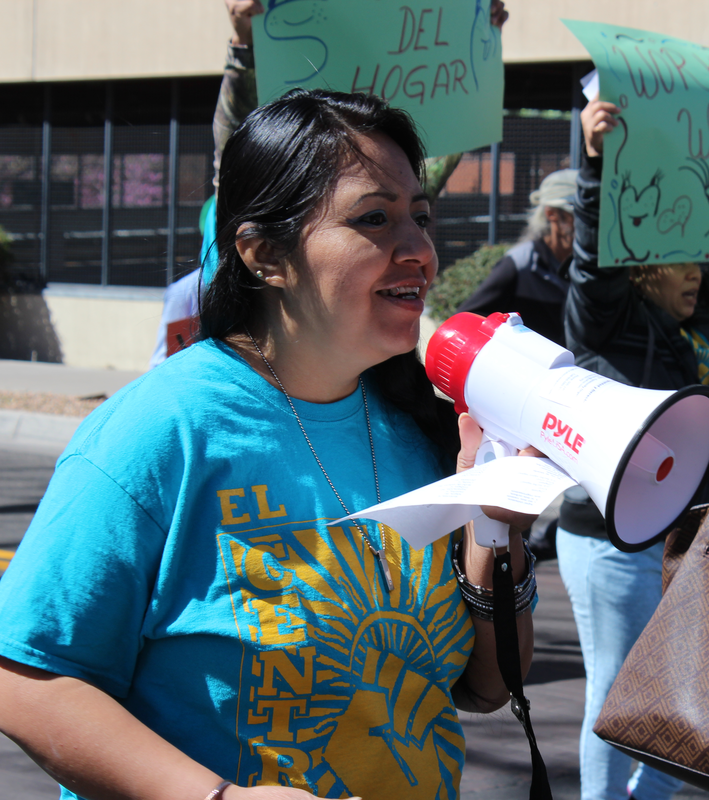 In 2006 she became a member of El CENTRO when she proudly took a lead on organizing a thousands-strong rally and the largest march in Albuquerque’s history fighting for immigrants’ rights and immigration reform. She is proud to be part of the fight for social justice. Marian comes from an immigrant family and has lived in the U.S. since 1997. She is originally from Guadalajara, Jalisco, Mexico. She moved to the U.S. when she was 11 years old. Recently, she graduated from the University of New Mexico and received a double major in Psychology and Philosophy with a concentration in Pre-law. Her interest in social justice began in 2011 “Initially, I became active with El CENTRO because they provided me with information and opportunities which allowed me to further my education, but later, activism became part of my life, part of who I am, part of my family”. Marian has demonstrated her deep passion for social justice and equity through her dedication in various campaigns and projects. 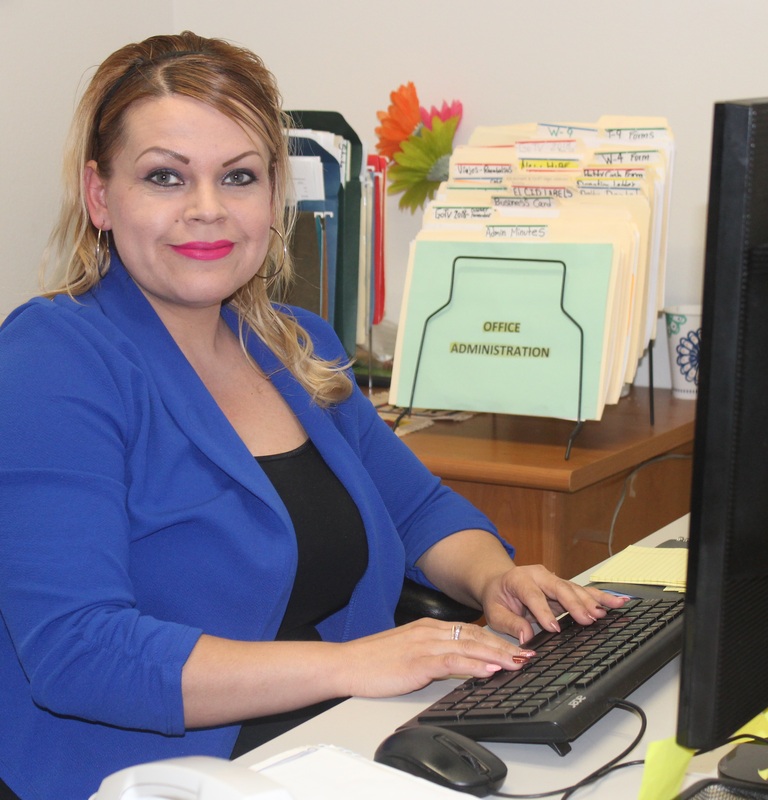 She continues to promote human rights as one of El CENTRO’s workers’ justice and civil rights organizers. Rachel is a Native of Albuquerque, where the majority of her family resides. 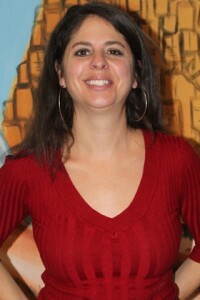 After graduating from the University of New Mexico, she went on to co-found Enlace Comunitario, a domestic violence organization which serves the Spanish-speaking community in Central New Mexico, with the goal of bridging the gap between direct services, advocacy, and community organizing. 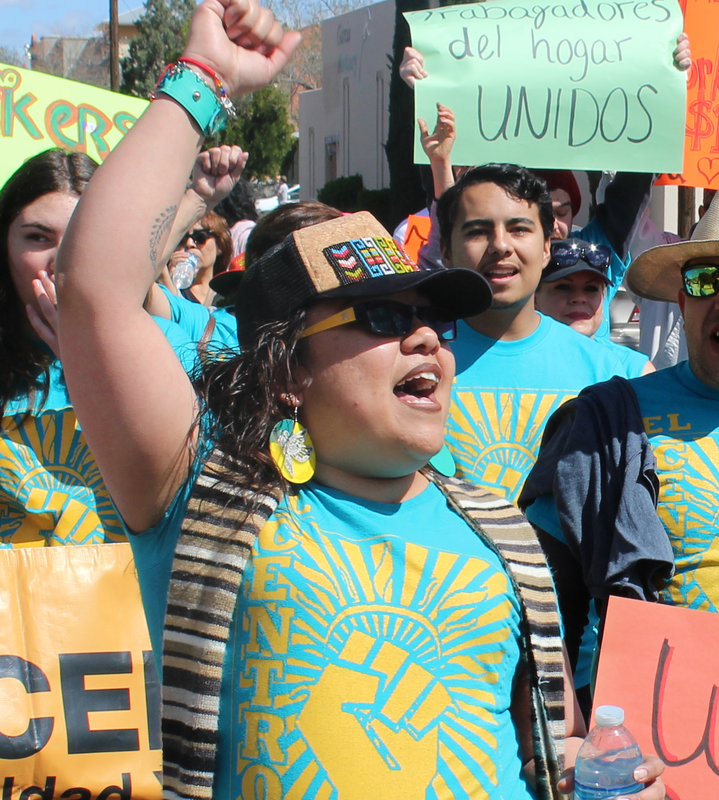 Out of Enlace Comunitario, El CENTRO de Igualdad y Derechos was born in order to address the broader systemic and institutional barriers faced by the Latino immigrant community in Albuquerque. Under Rachel’s leadership, El CENTRO has grown a membership of over 2500 and plays a key role in garnering support for comprehensive immigration reform and administrative relief, in combating deportation enforcement programs in Albuquerque, and in improving conditions for workers through minimum wage and anti-wage theft initiatives. Rosalinda Dorado-Mendoza’s parents migrated from Chihuahua, Mexico when she was three years old looking for a better life for their entire family. The Dorado family has then resided in Albuquerque’s South Valley area since then. Rosalinda is a 1st generation high school graduate and the first in her family to attend college where she is now studying digital design and political science. Rosalinda first got involved with El CENTRO in 2016 where she was an intern and team lead for the YES Program. Back in 2010 her older brother was detained and deported after a routine traffic stop. This further motivated her to educate our community about their rights and to work to have just laws in our city as well as the proper representation of our new mexican values. As of 2019 Rosalinda has been El CENTROS civic engagement and outreach organizer working towards stopping family separation so no other family has to go through what her family went through. Sarai is an alumni of Our Lady of the Lake University and graduated with her Bachelor’s degree in Journalism & Communications. 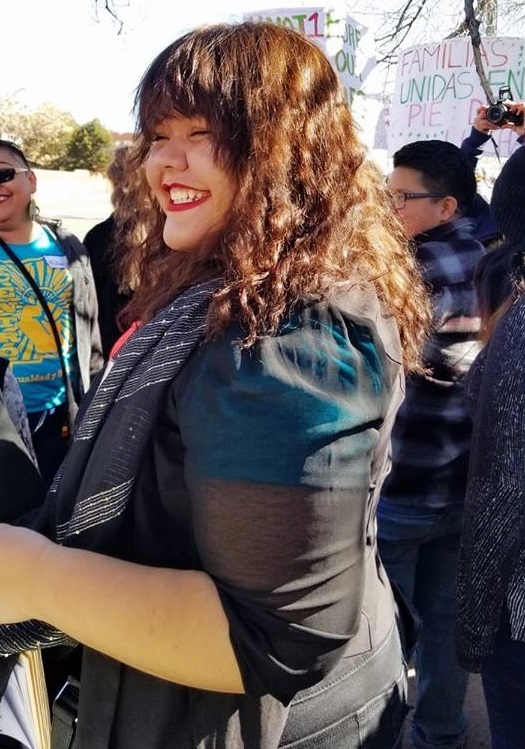 Recently, in the 2018 general election Sarai was the communications director for Congresswoman-elect, Xochitl Torres Small, who ran a successful campaign for New Mexico’s 2nd Congressional seat. Prior to that she was a reporter for close to half a decade at Telemundo 2 KASA where she covered stories all across the state of New Mexico. Sarai was born and raised in the border city of El Paso, Texas where she obtained her first job post college at KFOX 14 as an assignments editor and producer. As the communications organizer for El CENTRO de Igualdad y Derechos she hopes to use her skills and experience to help defend and advance the rights of immigrants and low-wage workers within our communities.